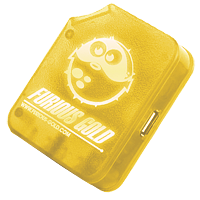 Furious SHARK LG Box is a dedicated box for LG phones powered by Furious Team with included PACK1, PACK3, PACK5 and leatest PACK 9 Shark ! Now you can unlock all LG phones - no nmetter SW< no metter model. Only Shark Box can do this. How amazing is that? Understand the power of this box!! No More not supported Phones!! 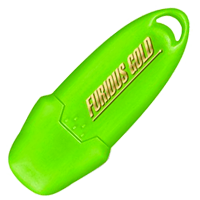 FuriousGold USB KEY Lite is the perfect solution to start unlocking the latest handsets at low cost. The LITE version give the user choose during activation of 3 packages which wants to use the midst of PACK1, PACK2, PACK3, Pack4, PACK5, PACK6, PACK8, PACK11. The price receives support and aktualizace for 12 months from the date of registration. 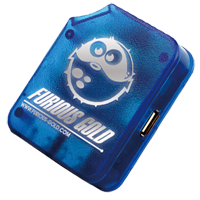 Interface Furious Box it's only communication interface for users of USB key for Furious. With Box they can install their key into Box and use it as communication device. 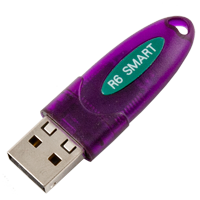 Note: This are version without USB key installed - no support for support area or runinng Furious software are possible with using only this interface. 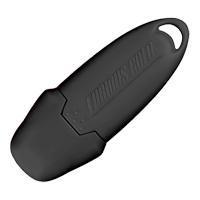 LG USB key LG4VIP/Skypephone it's new USB protection key for special software allows to UNLIMITED unlock for new LG phones as KC910, KU990 (including leatest versions), U990 (including leatest versions), KE990, KB770, CU720. Without any problems you also unlock phones from such operators as Tesco, O2. three, T-mobile, Vodafone, AT&T, Verizon or Cingular.